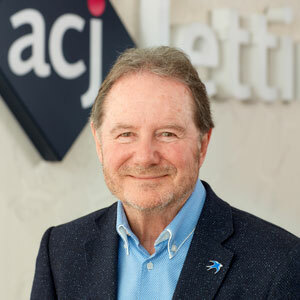 Tony started ACJ in 1993 having previously worked in marketing for United Biscuits, Trebor, Rockware Glass and latterly JPM a subsidiary of Whitbread. Retaining ownership of the business, Tony is now retired fulfilling the role of Non-Executive Director where he is still involved in strategic decisions, personnel and major expenditure. Sarah has worked in the industry for 14 years and brings a wealth of experience to the team, having previously worked as Lettings Operations Manager for Peter Alan, a 28 branch estate agency in South Wales, she also ran a large independent student letting agency in Cardiff. 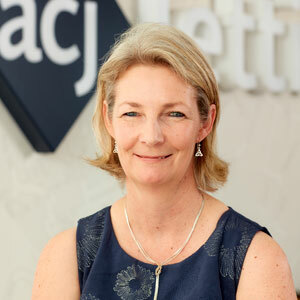 Sarah joined ACJ in 2016 when the owner, Tony Jones formally retired. If you asked Sarah about her “happy place”, it would be somewhere warm and sunny, with great food and wine! 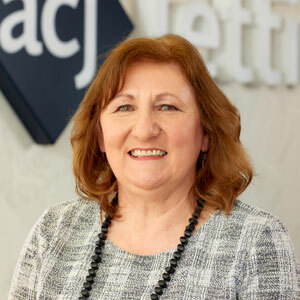 Lynda has worked at ACJ since 1998 so her experience speaks for itself. She deals with rent, client payments and all company accounts. Lynda has 2 grown up children and outside of work, likes gardening, walking the dog and a nice, refreshing gin and tonic. Katie is the Team Leader of the Property Management team and deals with any serious tenancy issues, she also deals with all tenant deposit returns. 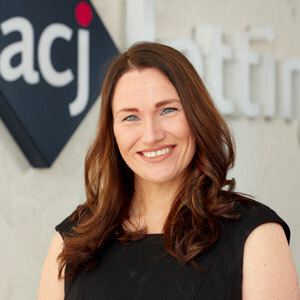 With 8 years industry experience, Katie brings much knowledge to ACJ. Originally from Kent, Katie has now mastered most of our Welsh street names, though we do sometimes mock her mispronunciations! In her spare time, Katie enjoys travelling, mountain biking and keeping fit. 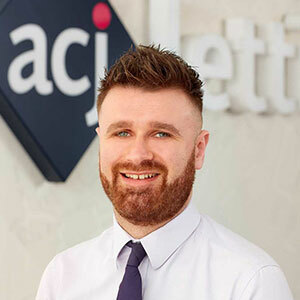 Jason, previously Lettings Manager for Allen & Harris in Penarth & Barry, joined ACJ in 2017. Jason deals with property valuations, rent increases, tenancy renewals and extensions. He is also the main point of contact for Landlords. Jason loves to travel and dine out. 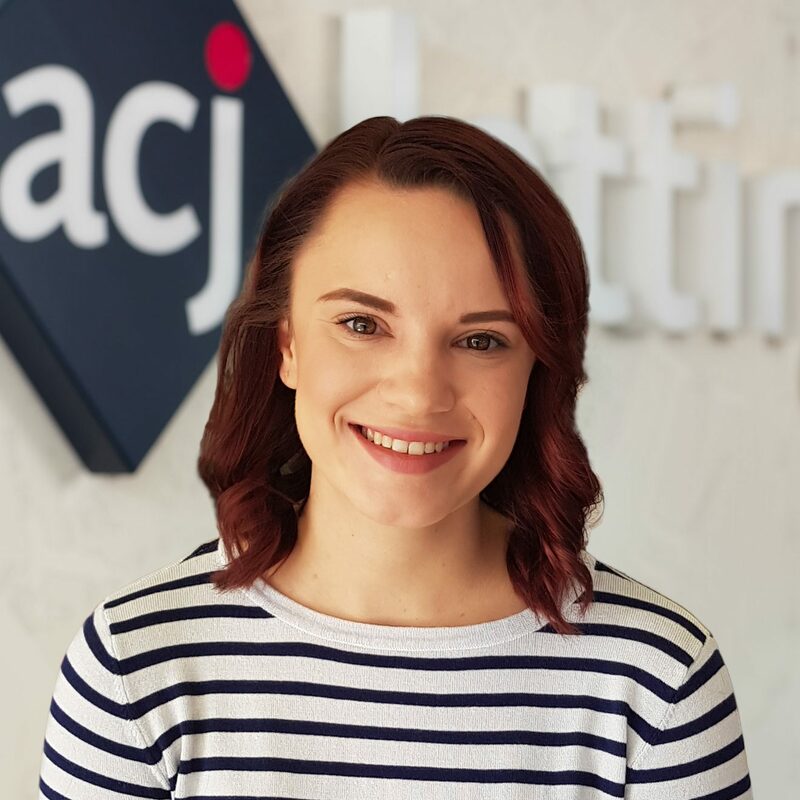 Elizabeth joined ACJ in 2017 as a temporary part of our lettings administration team and has now found a perfect fit as our Property Maintenance Co-ordinator. Her American accent is a giveaway that you are in touch with the right person. Elizabeth’s organisational skills are considered top-notch as she is also studying for her BSc in Natural History as well as running around after her daughter. When she does have some downtime, she enjoys being out in nature or attending a Cardiff Devils game. 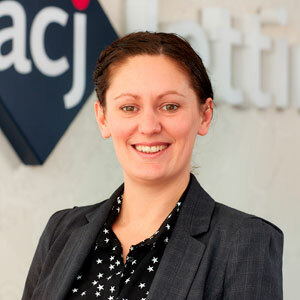 Nikki has been contracted to ACJ for 4 years on a part time basis and completes property visit checks and viewings. With a background in advertising, promotion and hospitality, Nikki’s other work involves conducting tours at Principality Stadium, organising music events and private parties in the community. Nikki is also known as our “go to” girl, if you need anything from a screwdriver to a sombrero – she will either have it or will know how to get it! 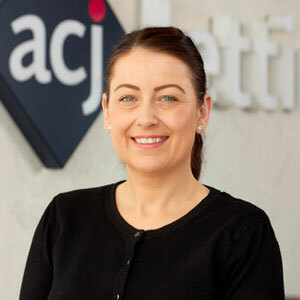 Alison has worked at ACJ for 18 years and aside from her usual job of viewings and property visits, often takes on the role of “social secretary”, co-ordinating presents and events for the staff. Alison usually works a Wednesday, Thursday and Friday and outside of work, she is often found running around after her daughter. 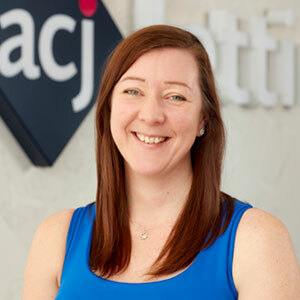 Sabrina carries out viewings and property visits and has worked at ACJ for 12 years. Sabrina has loved travelling in the past, with New Zealand being her favourite place that she visited. She is now a busy mum of 2 young children and job shares with Alison, usually working a Monday, Tuesday and Wednesday. 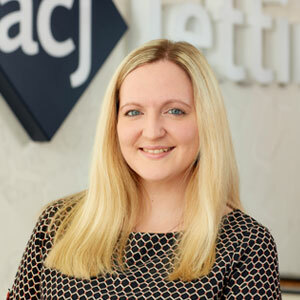 Natasha has worked at ACJ for 11 years and is responsible for setting up new tenancy agreements and move in’s. Natasha also loves to travel and visited New Orleans in 2017, one of her favourite places so far. Next on her list, Iceland. Sarah is part time and supports Natasha in Lettings Administration, mainly dealing with the dreaded utility suppliers! Sarah is another well- travelled staff member, having visited much of South East Asia and Australasia before having children. She is now a busy Mum and her holidays have changed to the likes of Bluestone and family resorts. 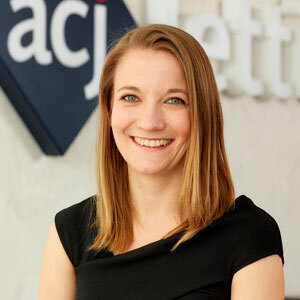 Helen is contracted to complete inventories for ACJ on a part time basis. She has two grown up children and loves dogs, sometimes more than humans! 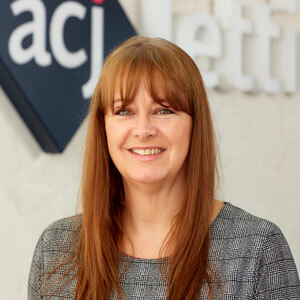 Sue has 20 years experience in Estate Agency and the local area and has worked at ACJ for 12 years. Sue is devoted to her family and loves nothing more than spending time with her Grandchildren outside of work. Lisa has a strong sales background with local knowledge having worked for Allen and Harris as a Residential Sales Manager in the Vale of Glamorgan for 7 years. She joined our sales department at the end of 2017. 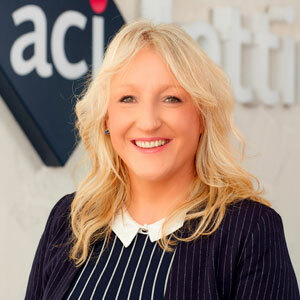 Jodie joined ACJ in 2016 having worked for independent agents in Cardiff and Penarth for a few years prior. Jodie actually started her labour in the ACJ office and did not even know it, her daughter was born a few short hours after her finishing the working day – that’s dedication for you! 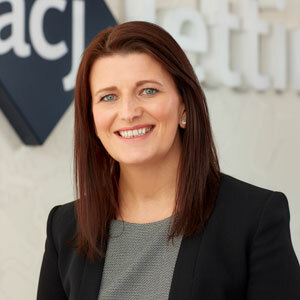 ACJ Sales & Lettings are independent Penarth & Cardiff Estate Agents. We have a wide range of property for sale and to let in Cardiff, Cardiff Bay, Penarth and the Vale of Glamorgan. Want to sell or let your property with us? ACJ Sales & Lettings have the time and resource to sell or let your home for the best price, faster.